This was excellent. 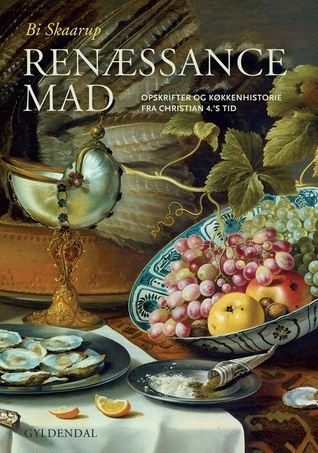 The book is full of interesting fact about the time period and is well written – not just on what they ate, but also on how the kitchens were organized, on how they prepared for a big weeks long party and on how they procured the different ingrediens. Each chapter is on a different type of ingrediens with an introduction that – all of it compelling and fascinating. The recipes each has a good introduction where both what the dish is and it’s cultural context is. The instructions are clear enough that I can see what I need to do in my head and I want to make many of the dishes.